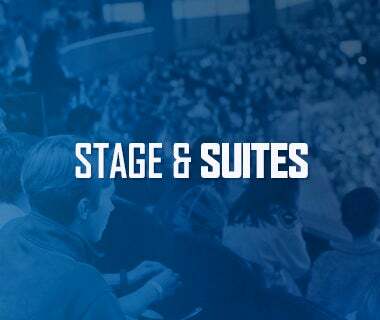 Webster Bank Arena, 7:00 p.m.
Tonight’s Game: The Utica Comets faceoff against the Bridgeport Sound Tigers for the first time this season and fifth time in team history. Last Game: The Bruins took an early lead with a shorthanded goal but the Comets were able to fire back. Jordan Subban tied the game in the second by beating his brother, Malcolm, for his ninth of the year. Borna Rendulic and Michael Carcone were credited with the helpers. Mike Zalewski gained the lead for the Comets with his first of the year in the third period. Pascal Pelletier and Cody Kunyk assisted to close the scoring. Richard Bachman turned aside 36 shots, including a penalty shot in the final minute, to win the game. Head-to-Head: The Comets have won once in the previous four meetings against the Sound Tigers. 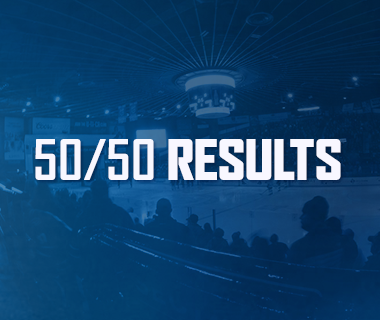 Utica has been outscored in the all-time series 13-9. 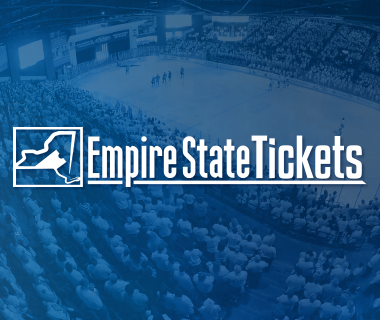 Scouting the Sound Tigers: Last night, Bridgeport lost in overtime by a 3-2 score against the Binghamton Senators concluding a five-game road trip. The team has struggled lately going 2-7-2 in last the 11 games. Veteran forward Bracken Kearns leads the team with 13 goals and 28 points. Rookie defenseman Devon Toews leads the team with 19 assists. Forward Steve Bernier has collected 20 points in 25 games, including six goals on the power play. Stephon Williams has logged the most time in goal with 18 games. The netminder has a record of 4-12-0 with a 2.91 goals against average and a .893 save percentage. Breaking Bad: Borna Rendulic, Pascal Pelletier and Cody Kunyk concluded their pointless drought last night, all registering an assist. Rendulic stopped an 11-game skid, Pelletier ended a streak of four games and Kunyk stopped the mark at three games. Best Time for the First Time: Mike Zalewski potted his first goal of the year in last night’s 2-1 victory over the Bruins. The last time the forward scored was on April 17 when he tallied two goals. Prior to the goal, Zalewski only registered one assist in six games after missing 17 games with an injury. 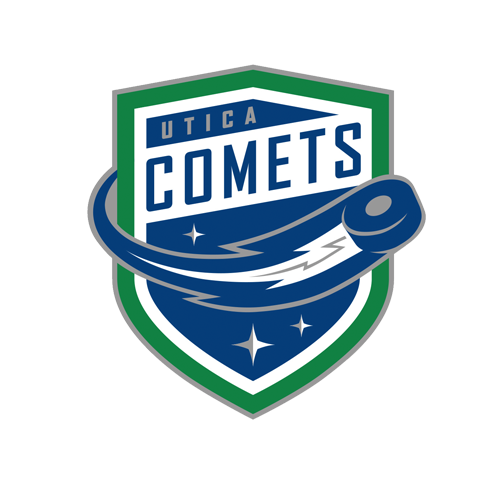 W’s Keep Coming: The Utica Comets shook the nine-game winless drought last Friday and have won four of five since. 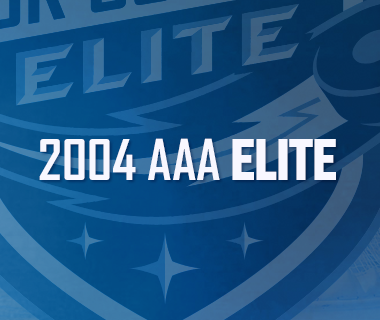 The Comets have also collected points in six of the last eight contests going 4-2-2. 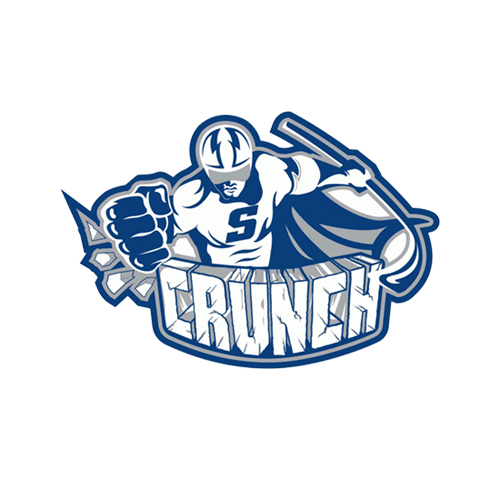 If it Started Today: If the playoffs began today, the Comets would obtain the fourth playoff seed in the North Division with a series against the Syracuse Crunch. Next Game: The Comets continue the road trip with a 6 p.m. contest against the St. John’s IceCaps on Tuesday night.